Exactly the way you want to tell it. Are you having trouble writing about yourself? Want to capture the pure essence of what makes your business and your staff so great? Your about us page, staff bios and LinkedIn profiles should all do the same thing - tell your story. Yet to work, each needs to be written to not only fit the intended purpose and appeal to your target audience, but also truly reflect who you are. I have a knack for capturing what's unique about you that truly reflect your personality and brand. 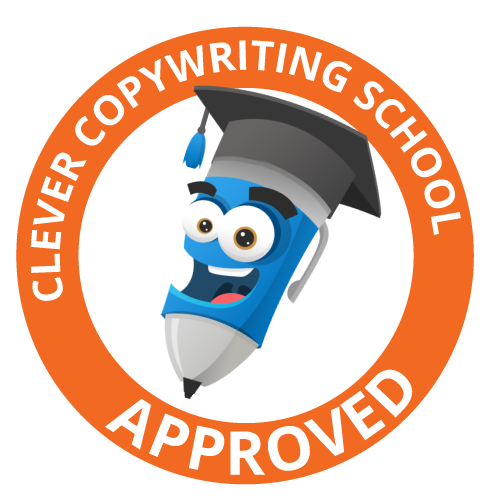 As a an experienced profile copywriter, I know how to write each piece to fit your brand, highlight your experience and sell your benefits. — Dwayne Nestor, SiSu Life.